We had been hearing rumors that Android Wear 2.0 would launch on the 8th of February and Google officially launched their new smartwatch OS yesterday. 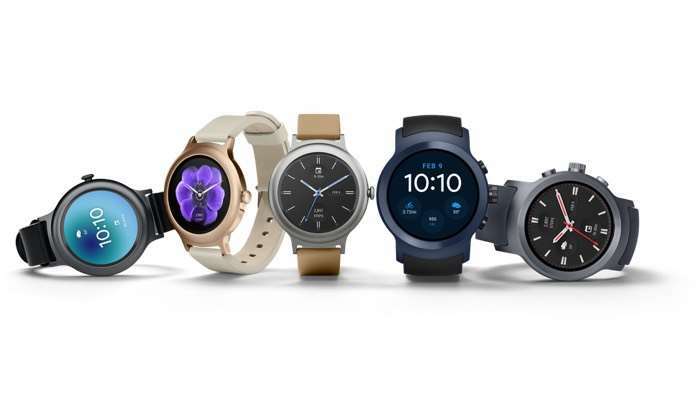 Android Wears 2.0 comes with a range of new features and also some new devices, the LG Watch Style and the LG Watch Sport. Some of the new features in Android Wear 2.0 include Google Assistant, improvede messaging, new watch faces and more. You can find out more details on all of the new features in Android Wear 2.0 over at Google at the link below.